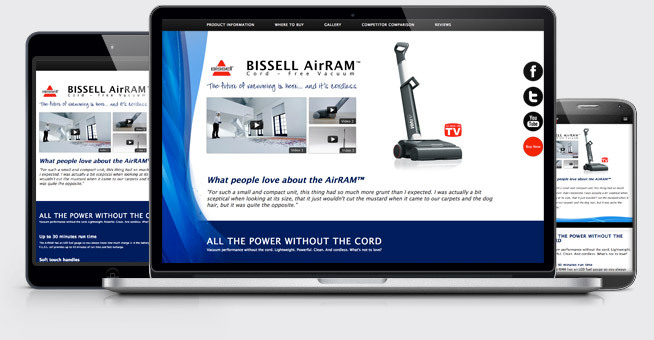 Bissell Airram’s microsite earned great feedback from Bissell! Those new to the internet, or those who have recently began to run their own business, can be somewhat daunted by the prospect of having an internet presence. Nowadays, there are many things to consider when in the process of creating an identity on the web for themselves. This can be both confusing and also difficult to navigate for even those who are familiar with the ways of the internet. Search engines such as Google need time to find websites that are new to the internet, which is why a lot of people tend to favour a small website, to begin with. These websites are often called Microsites, Landing pages, or Minisites. Microsites are useful for getting an internet presence going before changing over to a full blown websites. One important thing that people often get wrong with microsite, however, is using it as a separate site from their main one when they already have a large website build. This is not good internet practise as it can confuse listings on google. A better practise is a replacement of the microsite, so that people see the upgrade. Microsite’s used for advertising campaigns and landing pages, however, have great results in marketing. 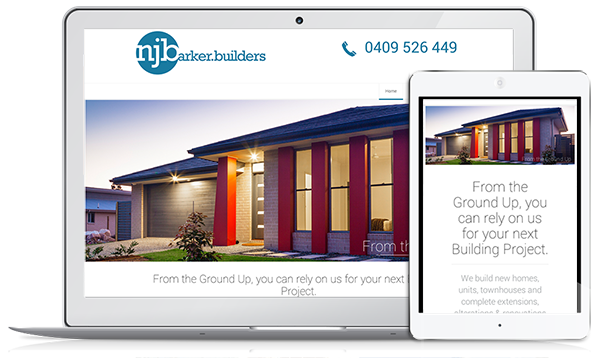 Microsite’s have proven to be highly useful, and are still popular on the web today. Contact Webtron for more information on microsites.